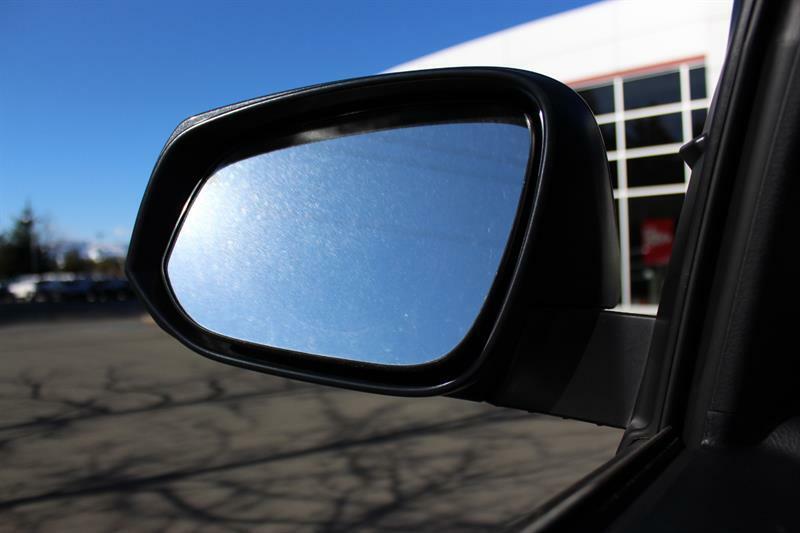 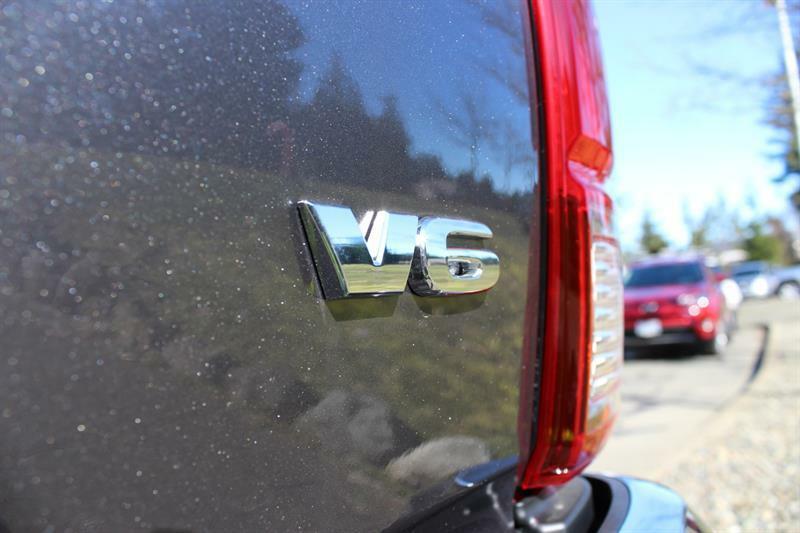 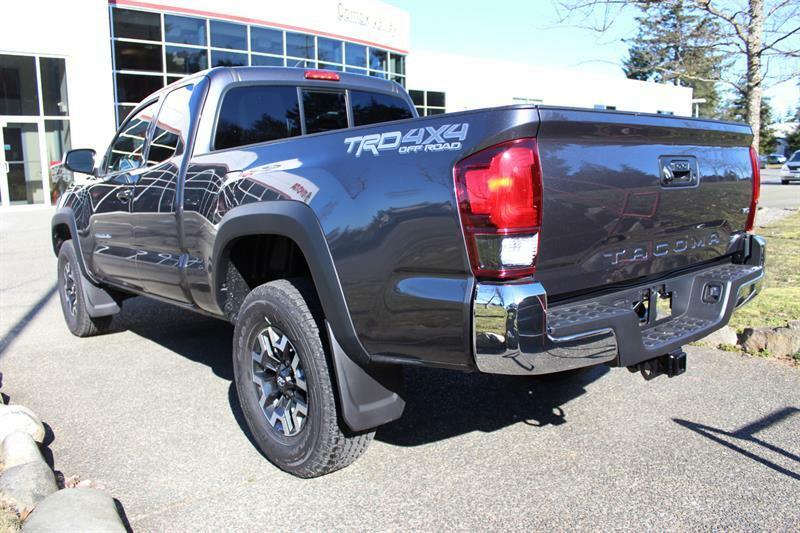 Stop by our dealership and discover our great offers at Comox Valley Toyota. 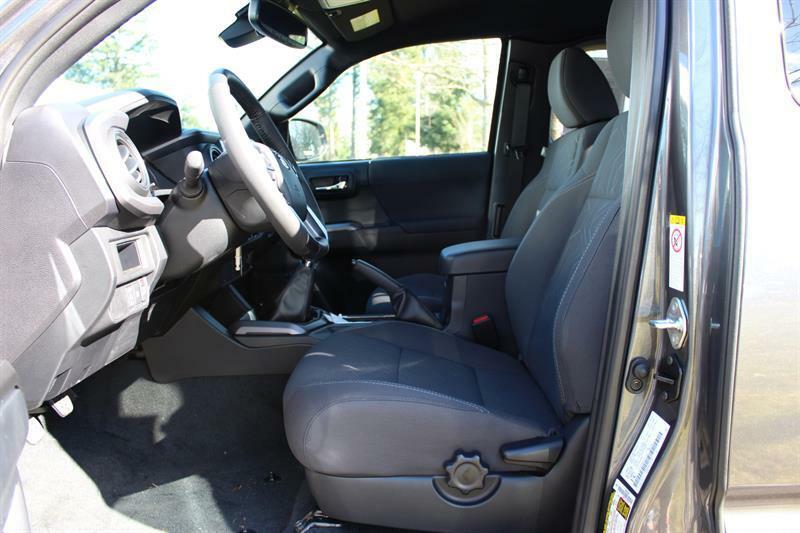 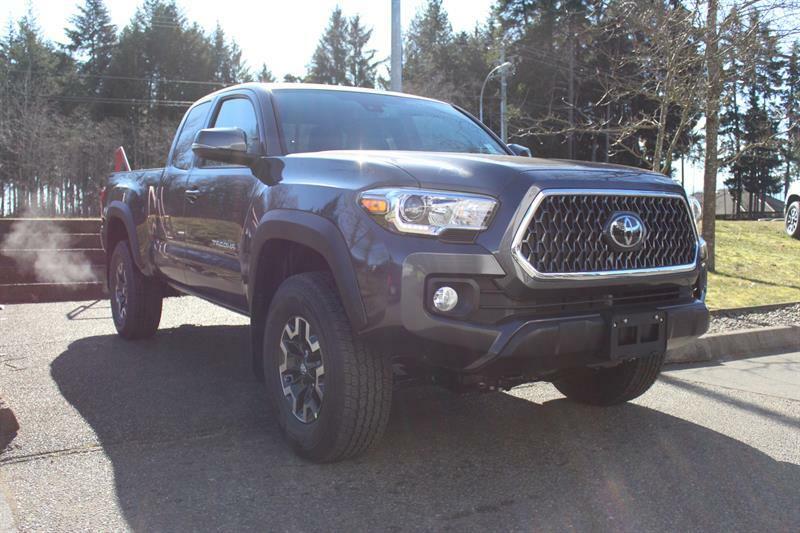 Check out this amazing new Toyota Tacoma 2019 near Courtenay. . You can buy this Toyota Tacoma 2019 at a great price of $41920. 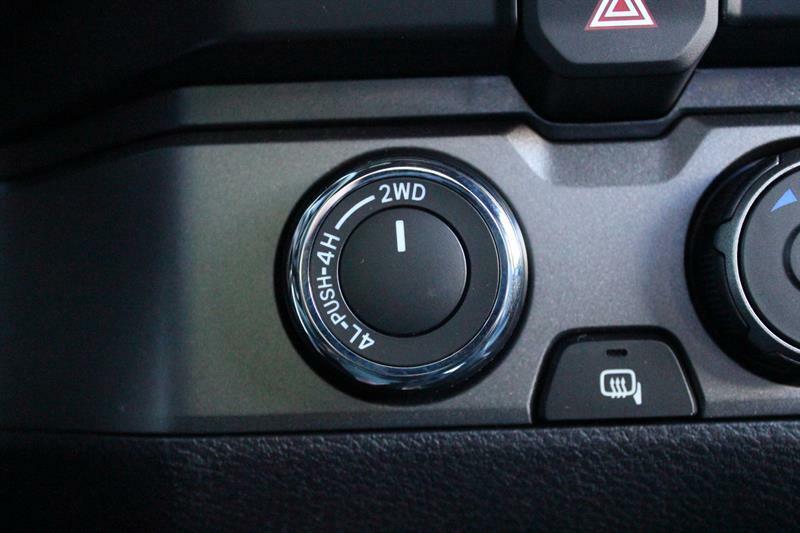 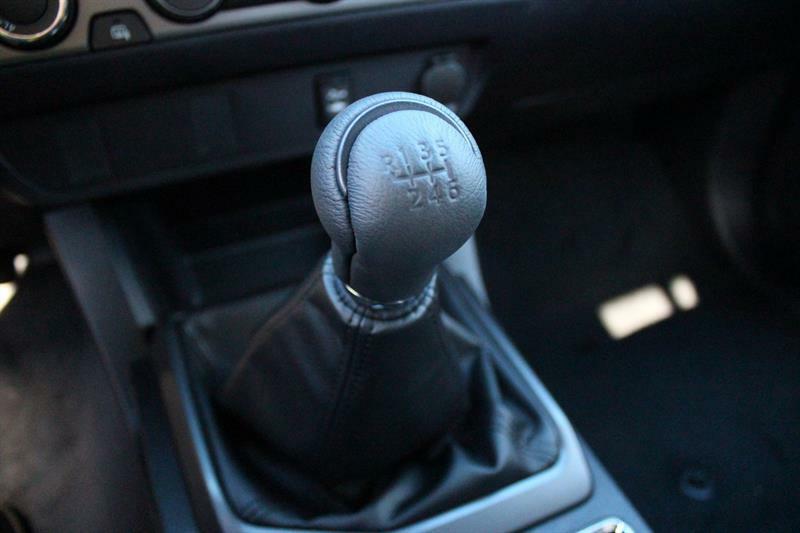 It's a N/A with 4 doors, Manual transmission and 4X4. 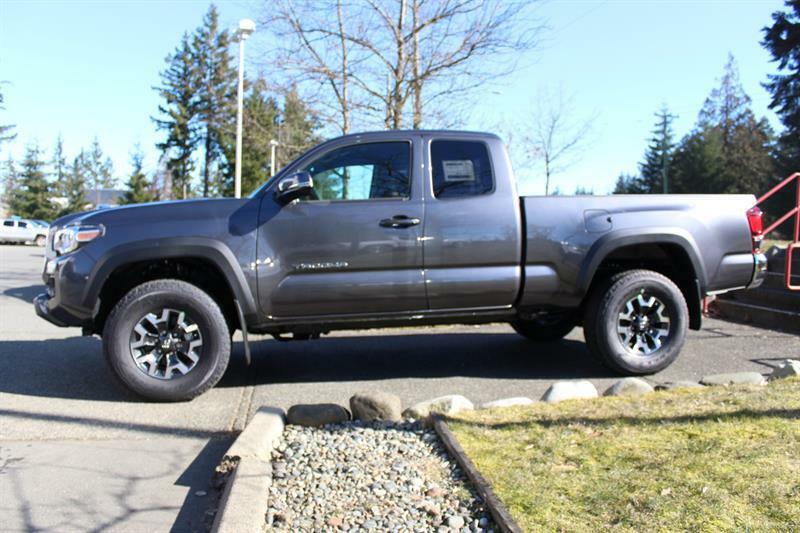 This Toyota Tacoma 2019 is powered by a 3500cc engine that runs on Unleaded fuel. 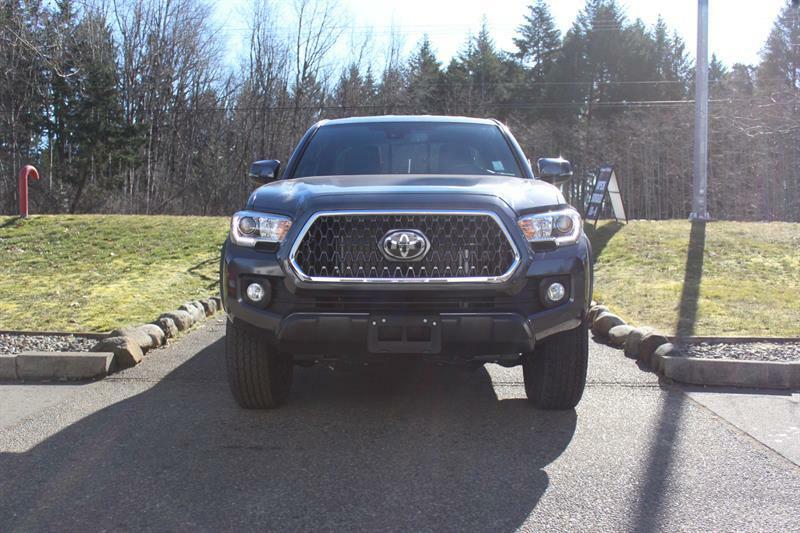 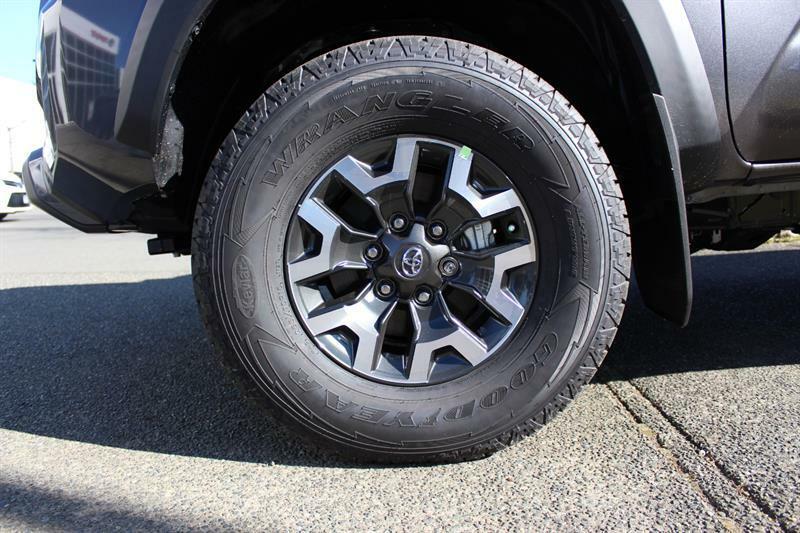 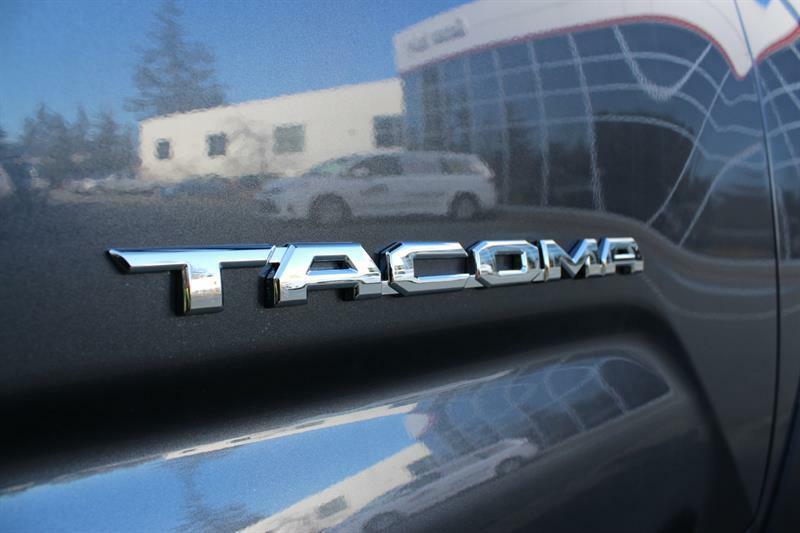 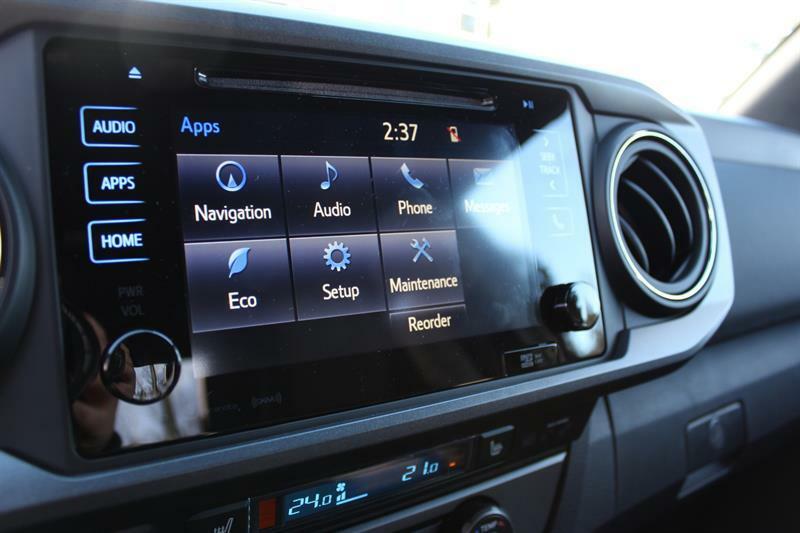 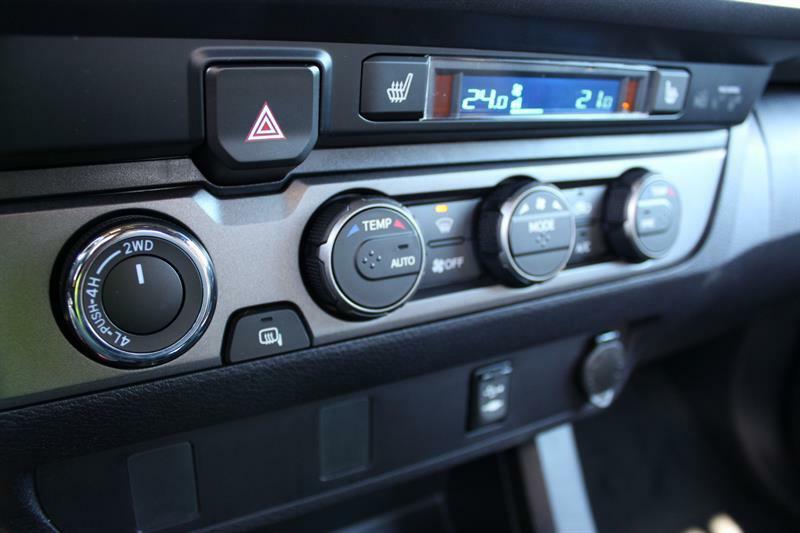 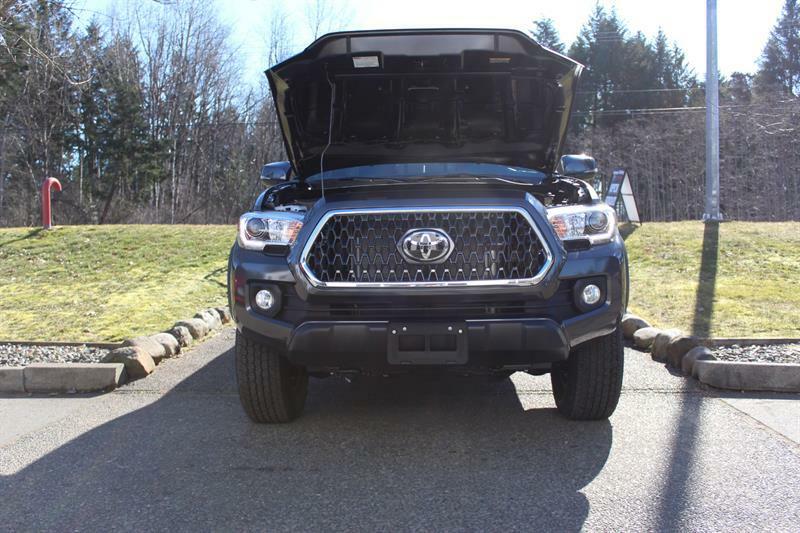 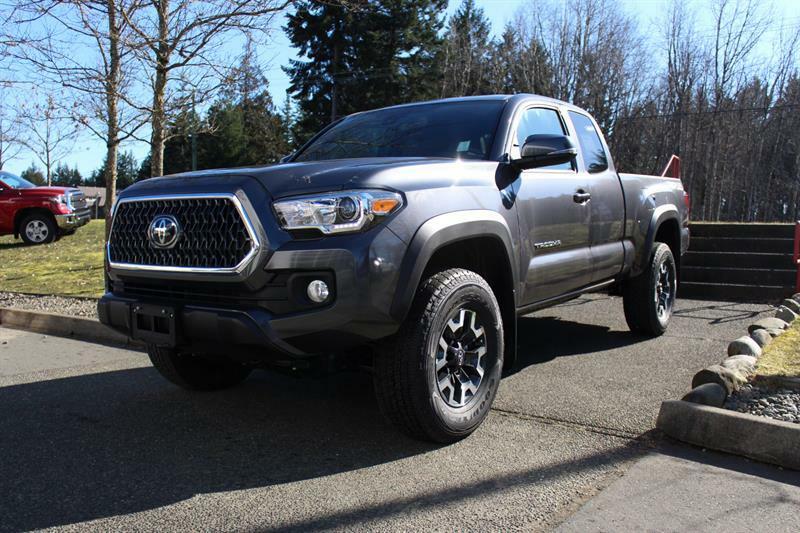 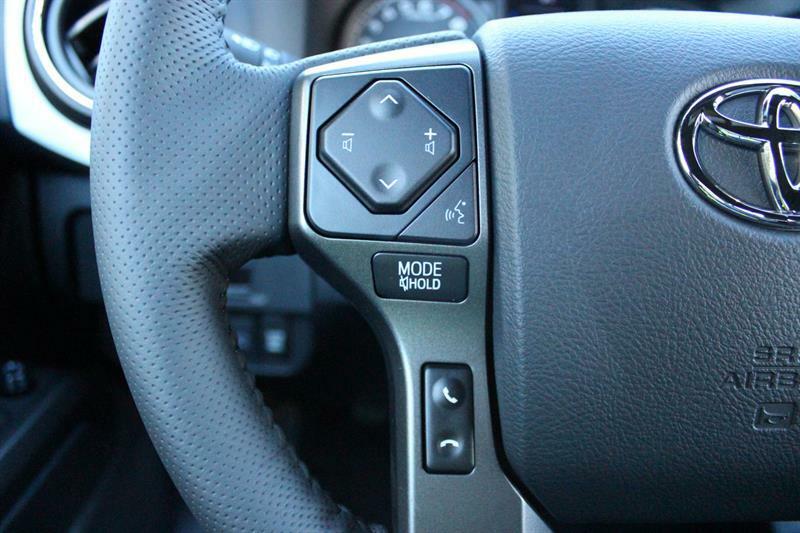 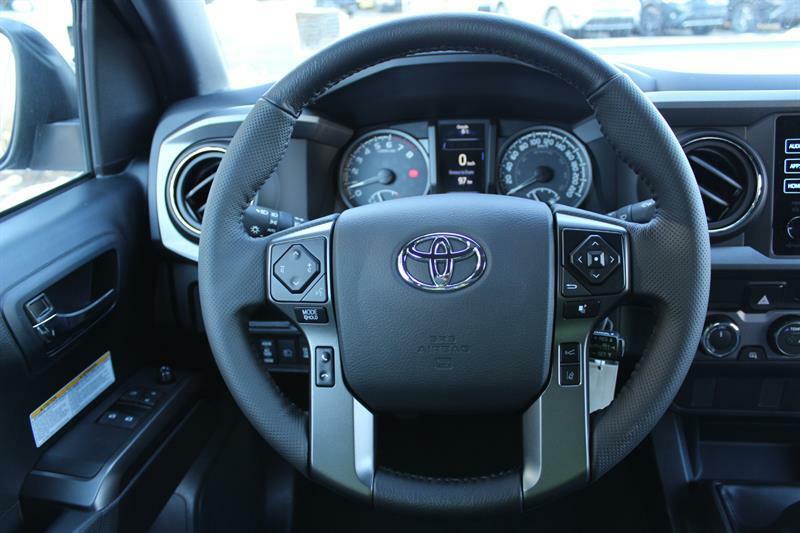 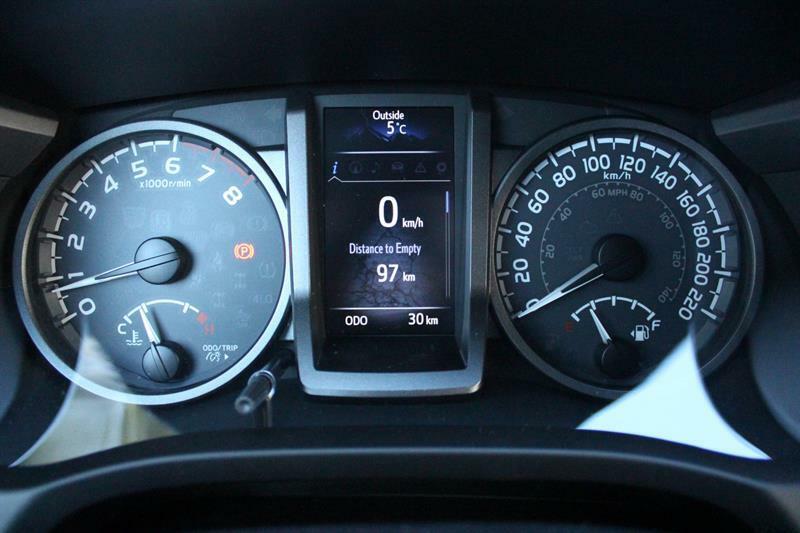 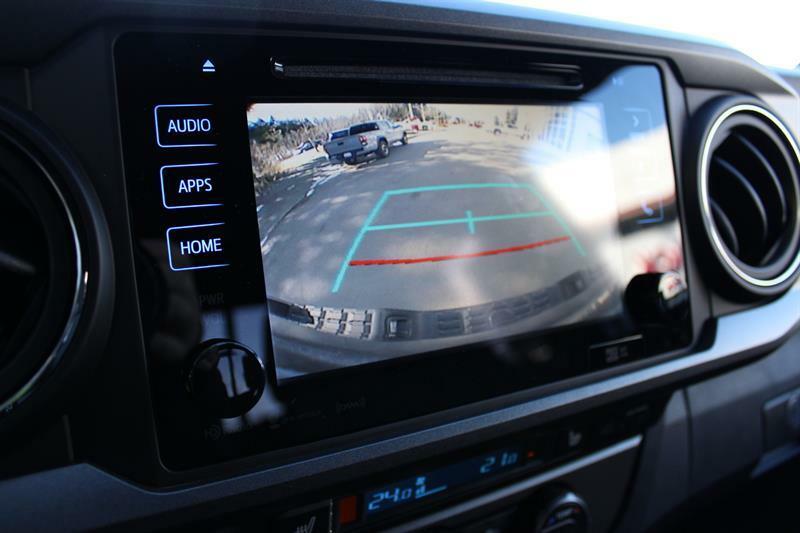 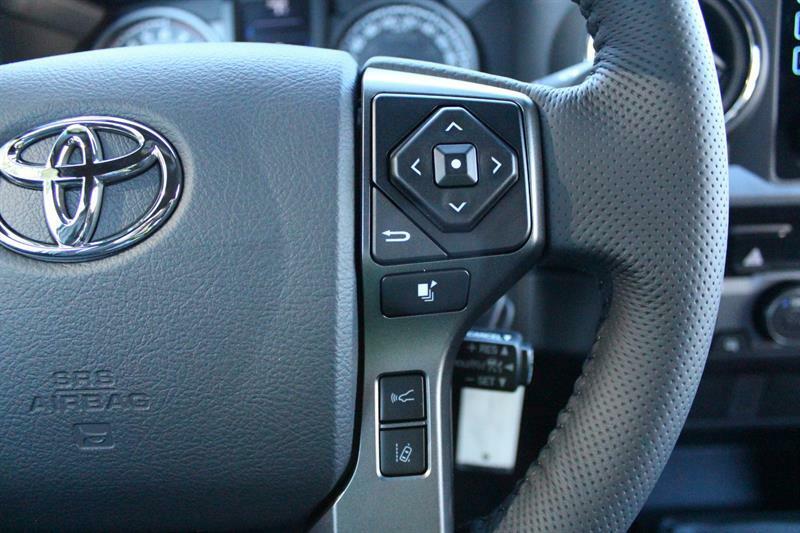 If you'd like to learn more about this new Toyota Tacoma 2019 for sale in Courtenay, don't hesitate to contact us by phone at 250 338-6761 or on our web site at http://www.courtenaytoyota.com. 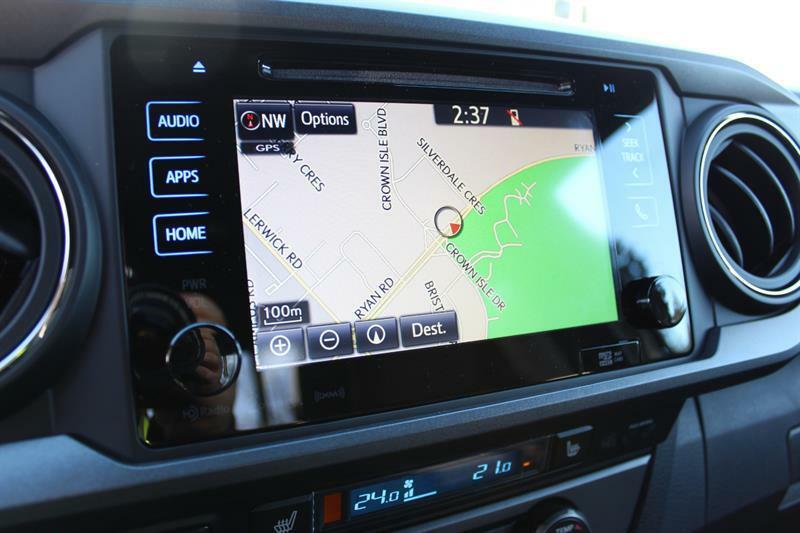 (116) 7" Touch Screen, Navigation, Back up Camera, Blue Tooth STYLE, MUSCLE, PERFORMANCE. 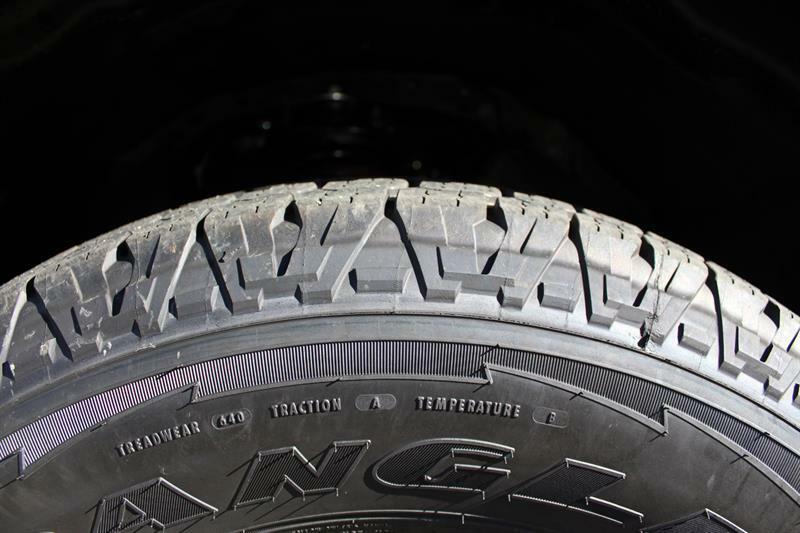 CHECK, CHECK, AND CHECK. 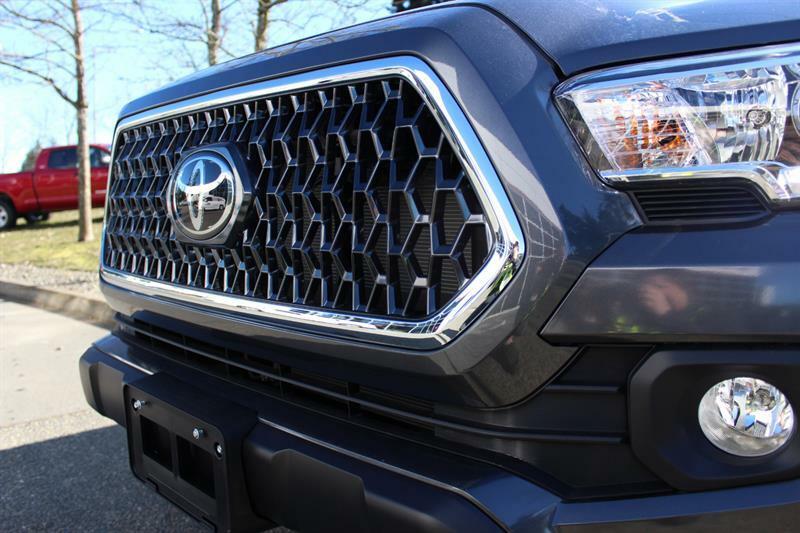 From serious payloads to serious adventure, the 2019 Tacoma is ready whenever you are - because this is not a truck to be taken lightly. 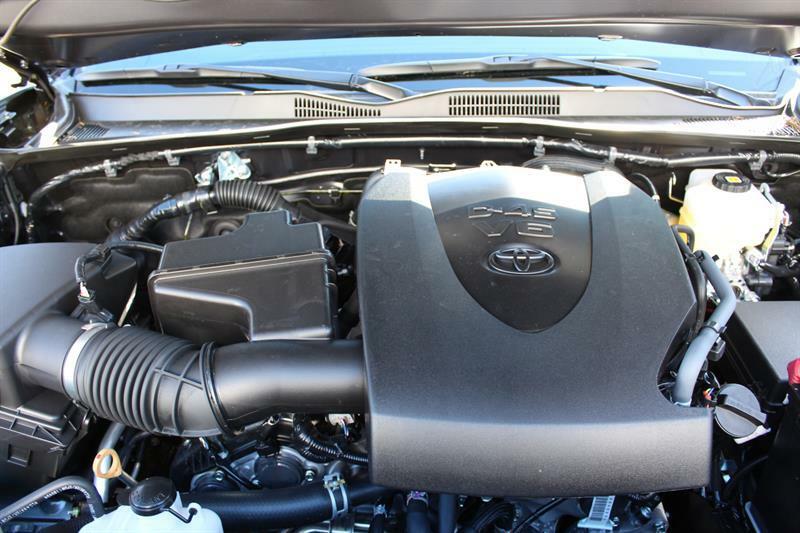 It?s a piece of serious engineering, built to take everything you and the world can throw at it, and still come back for more. 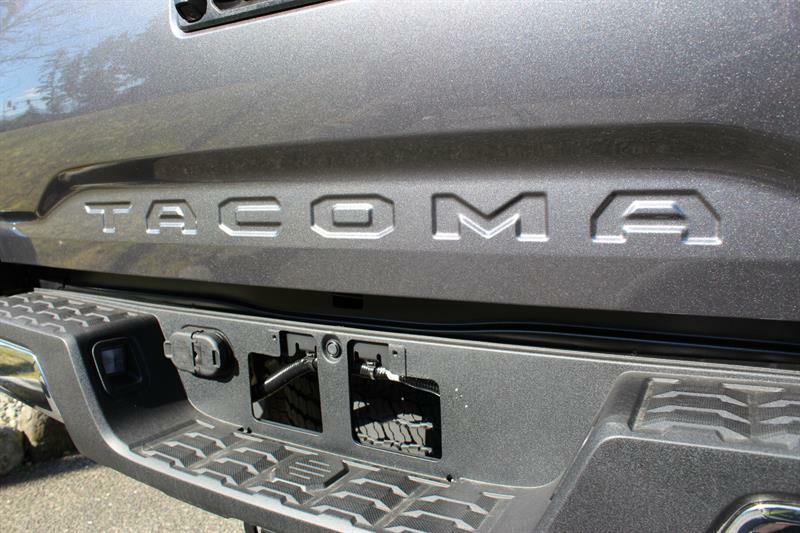 Backed by 80 plus years of truck heritage, Tacoma has the power and capability to conquer the toughest jobs and the most extreme terrain with ease. 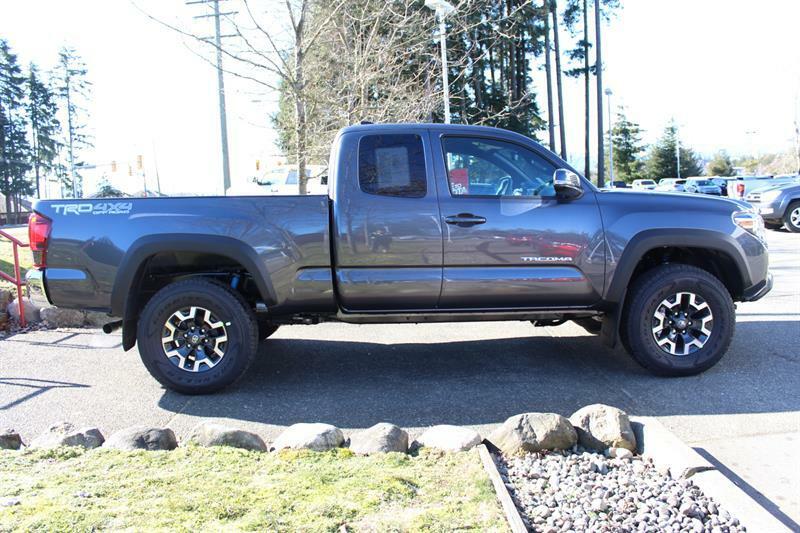 It?s a pickup that outperforms expectations, while demanding attention with its sculpted, athletic lines and premium interior accents. 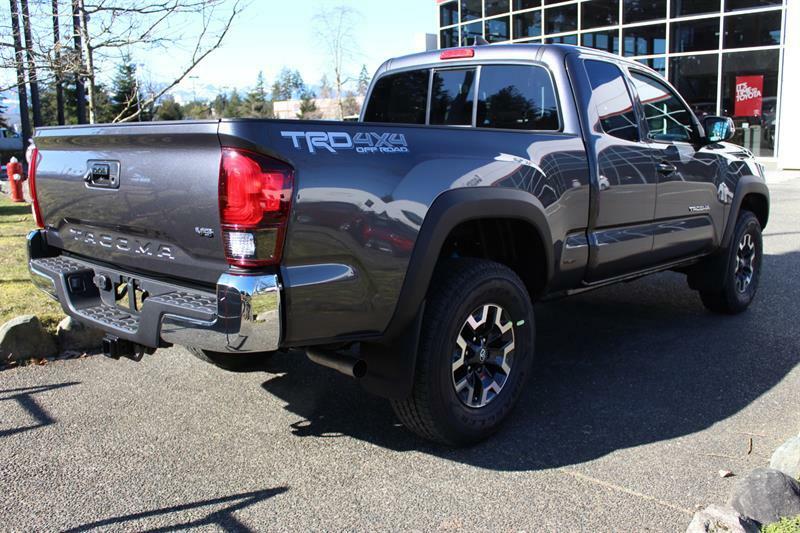 Feature for feature, and pound for pound, there?s no other truck as capable of turning heads as it is of moving mountains. 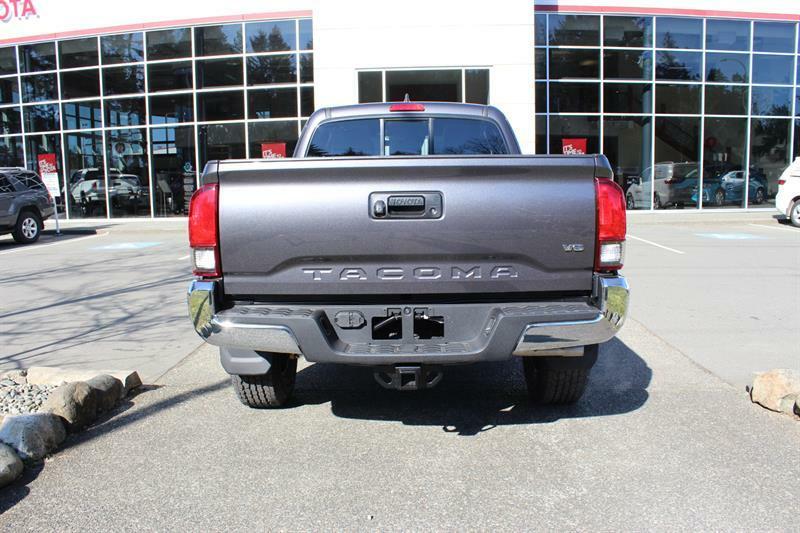 Select features of this Tacoma 4x4 Access Cab V6 6M include Lane Departure Alert, Pre-Collision System with Pedestrian Detection, 7" Display Screen with Navigation, Bluetooth and Back-Up Camera.